Bikes for Errands - Now more than ever people young and old are realizing the power of their bike and how to save money. I'm a bike lover from way back, my brothers and I rode our bikes everywhere, naturally it was our mode of transportation. The fond memories of biking is one most anyone can relate to. There is not better time than now to get back on your bike, get fit, save money on gas and reduce your carbon foot print. Once you find the perfect basket just for you, there is not end to what you can do with a bike. I found these amazing baskets as we looked everywhere for a good basket as my daughters and I rode our bikes all the time for recreation. My daughters and I vowed to use our bikes in a more resourceful manner. We started running errands on our bikes for groceries, the library, the pool, and just about anywhere else. The possibilities really were endless. With a good bike basket you can carry anything you want to and from. We feel so good about riding our bikes for more than just fun, as it turns out everything feels better and fun when done on a bike. 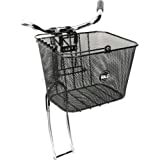 The rear rack bike basket is great for hauling bigger heavier loads. These baskets, both front handle bars and rear rack, are timeless and functional. The rear rack offers space for longer and or heavier packages or items. The rear of the bike handles heavier loads as it is the most stable area of the bike. 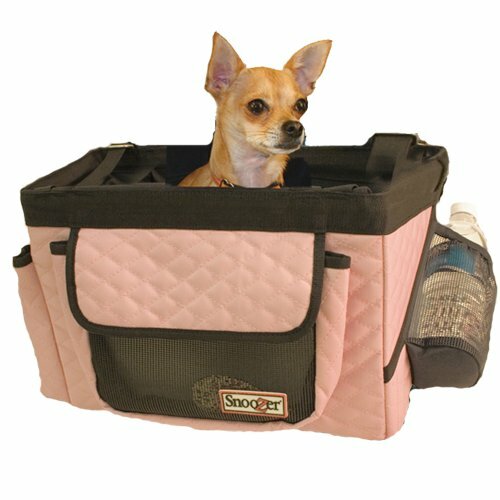 You can have both front and rear baskets making the most of any trip, errand or outing. 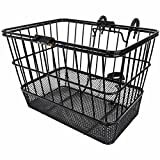 The easy release basket serves as both a bicycle basket that rides on the front of the bike and easily removes as a carry along for shopping. 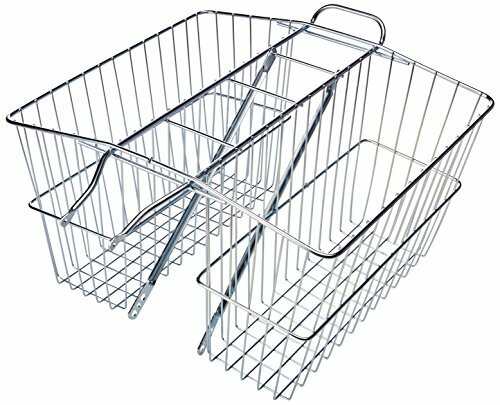 The easy release bicycle basket is a great front option. This basket is easy to mount and just as easily removed with handles for carrying with you after you leave the bike to shop. It mounts onto the front handlebars. 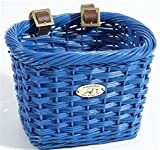 This basket is made from a weather resistant flexible material that's great for shopping bags and your personal belongings. Pet owners provide their best friend, cat or dog. 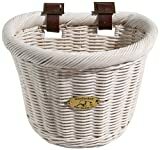 with a comfort and stylish quality basket ride. Many dog lovers enjoy taking their pets along. I personally have a cat who loves to ride, she thinks she's a person, or so acts like one. Anyway its a delight to take your dog or cat along for a pleasurable bike outing. 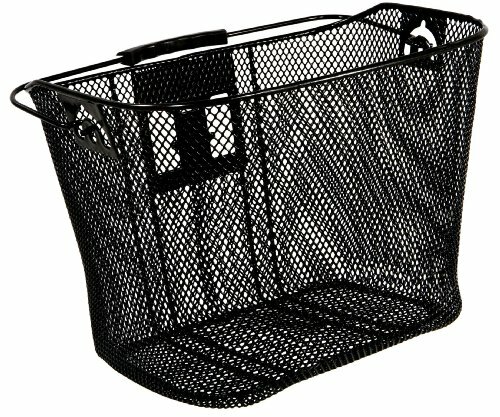 This durable bike basket is durable, stylish and is the organizing genius of the bike basket world. There's a place for everything and room for everything. 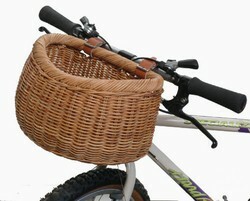 This is also a great bicycle basket for parents of younger children who need to take more along on bike outings. 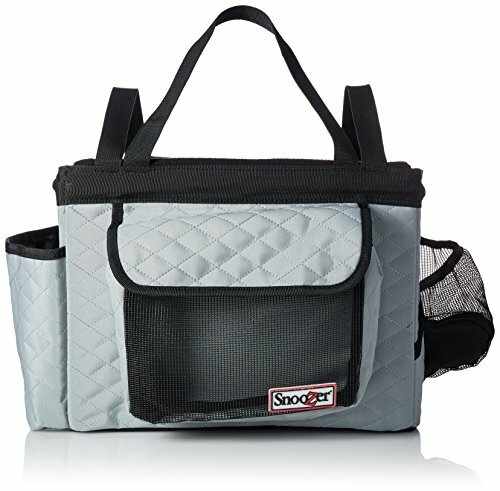 Multiple pockets to organize everything making it easy to find things. These amazing baskets are perfect for kids bikes, they're beautiful and durable. 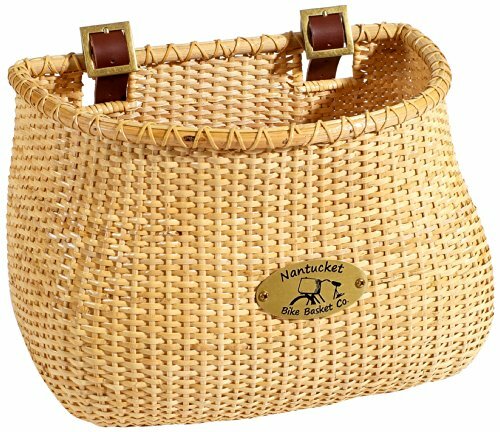 These Nantucket style kids bike baskets is eye popping, something kids love. Plus it is very stylish looking great this basket will be the pride and joy of any young bike enthusiast. 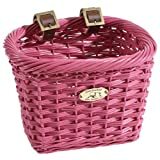 Durable handmade wicker basket built from quality materials and meant to take wear and tear! Note: This basket is a great Easter gift idea, you could get very creative and utilize this basket as the Easter basket filled with the usual fare you give your children. A delightful way to make your children screech for joy when they get their basket. A great gift and a basket you can put to very good and practical use after the Easter holiday. Every kid loves their bike and many adults do as well, I know I do! There are endless fun, functional and worthwhile things you and your family can do on your bikes. Take advantage of the bike paths your city or town has to offer. The adventures are endless and take you on many unforgettable journeys. We all know the vital importance of staying fit. As role models we teach our children good healthy activities they can grow with continuing into adult hood. Biking is one such activity and there's no better time than now to pick it up or start it all together. Biking is one of my favorite family activities. Biking is also a great social networking activity. You can join other bikers, participate in bike runs, fund raisers and healthy awareness. The fun and benefits of the bike setting in your garage are limitless. Do enjoy your bike alone, with friends, your children, neighbors and much much more. It's just like learning to ride a bike, once you do it you both never forget and are hooked. With all the concern over the ever rising price of gas you will soon notice everyone taking to their bikes more and more. Enjoy yours! SeanMac, I love bikes too they are a great mode of transportation and amazing health benefits as well, not to mention the fun. I got a new bike when I was 14. Little did I realise that it was to enable me to cycle to my first job. The bike took 2 years to pay for on the HP. Great halcyon days. Love bikes. Angel, You're so gonna love living near bike paths. We have 18 amazing bike paths in the suburbs were I live. We go everywhere on our bikes. I have three myself. I love bikes. Such a great idea to run errands on your bikes. Wish we lived closer to town so we could do the same. We will be in June when we move back to Richmond. Maybe we will get some of these baskets for our bikes then. Good idea. Introducing easy to apply wall decals for any home decorating taste. The cheap and easy wall art that looks like a professional artist did it plus it's simple to remove.